Alzahra hotel is Located at the center of Yazd. Staying at Alzahra gives you easy access to all the historical sights of Yazd. 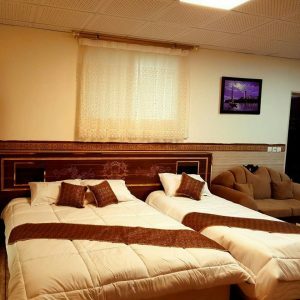 this hotel is One of the most cheap and clean hotels in Yazd. they pay special attention to each guest, since your satisfaction is their guidance. Kind staff, pleasant ambience and smaller number of rooms make our guests’ stay comfortable.